TURKEY HAS more answers to “I’m bored” than you’ll ever be able to list before the kids are off headfirst into the next adventure. Here, you’ll find family-friendly attractions and activities of all kinds, some historical, some natural, all educational — and yes, even the ice cream counts as educational. From miniature boats to shadow puppets, climbing fairy chimneys to spelunking in underground cities, this is one place the kids are never going to forget. 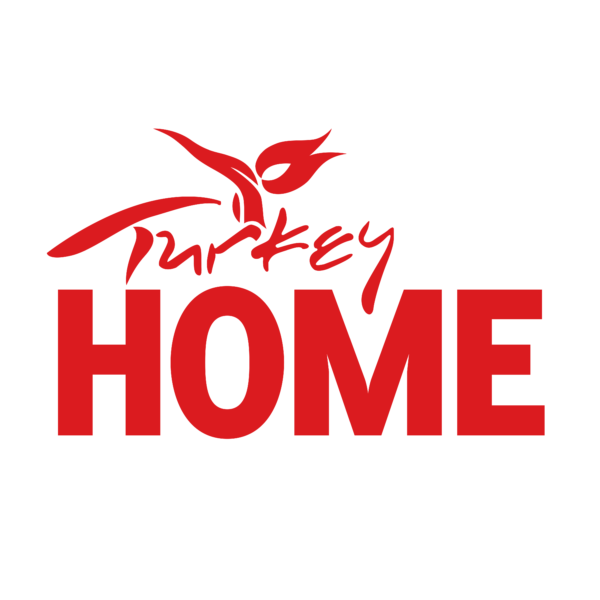 Here are eight reasons why Turkey should be your next family vacation destination. 1. Sunken cities, leisure cruises, and pirate ships can fill your itinerary. From any harbor along the Aegean or Mediterranean coast, a stock of hand-built gulets will be resting on the water, ready for departure. Charter one of these wide-bottom wooden boats and let your captain and crew take it away — all you have to do is laze on deck with a bestseller in hand, take part in the bevy of Turkish cuisine and refreshments on board, and half-watch over the kids snorkeling the green-blue waters below. Depending on your journey, you could cruise over to the sunken city of Kekova, dip into the cool natural springs off Fethiye, or peek into the eerie Pirates Cave of Alanya. And if mentioning anything pirate-themed raises any little eyebrows, point your bearings towards the second-century BC harbor in Antalya and set sail on a pirate ship for a day of family fun and treasure hunting. In Turkey, storybooks aren’t exactly fiction — the map is dotted with imperial halls, palaces, and castles once ruled over by emperors, sultans, and military commanders. While parents will appreciate the historical value — and the tales of love, war, and betrayal — the kids’ imaginations will run wild roaming watchtowers, ramparts, and dungeons. 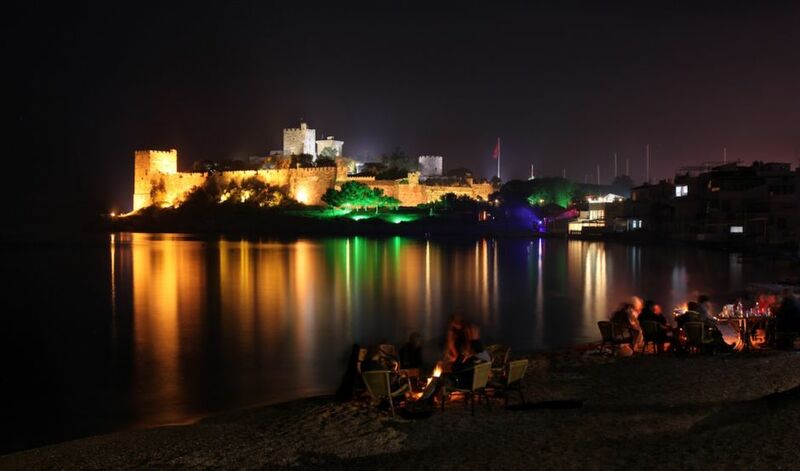 For starters, head to the 15th-century Bodrum Castle in the southwestern Aegean region. Now the Museum of Underwater Archaeology, the fortress was built in 1402 by the Knights of Saint John with stones from the nearby Mausoleum at Halicarnassus — one of the Seven Wonders of the Ancient World. And that’s just day 1. 3. …and ice cream is literally magic. Aquariums full of exotic marine life in Istanbul, water theme parks in Kuşadası, jeep safaris through the mud, water, and sands of Marmaris — there are plenty of exciting activities to fill any family vacation. But sometimes you need to take it easy, and there’s always time for ice cream. For the “cherry on top” of a great day out, make sure to track down one of the dondurma magicians of Turkey. 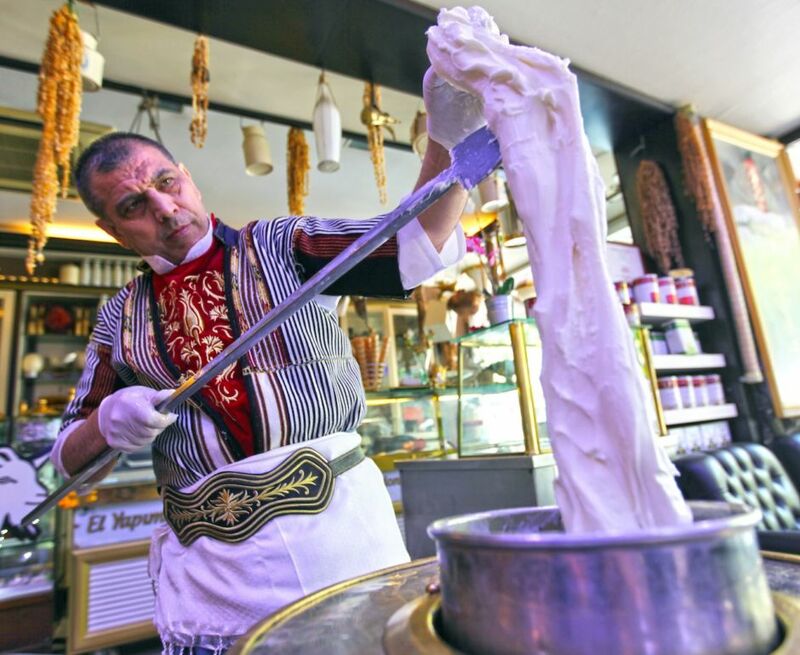 They’re found in the ice cream parlors of most tourism precincts, and showtime starts whenever you order a scoop or two of dondurma — or, more specifically, Maras Dondurmasi, Turkey’s famous, deliciously stretchy and silky ice cream made from the powder of wild orchids, milk, and sugar. Half the trick is deciding which flavor to try — the other half is outwitting the magician as they twist, twirl, and flip your ice cream in a game of now you see it, now you don’t. The Silk Road — the old trading route between East and West — is still very much a thing, and it’s a veritable treasure trove of places to explore. Bazaars and caravanserais (roadside inns for caravans and their stock), stand along the route today. They’re mostly found deep in the country’s southeast, and each is a labyrinth of cavernous stone corridors and shady hans (inns). However, the Bursa Bazaar, near Istanbul, is probably closest to what you’re envisioning. It’s where you can haggle for silks in the Koza (Cocoon) Han before exploring the 14th-century mirrored market to find the famous Karagöz shadow puppets. There’s days’ worth of Turkish goods to prowl, and while you won’t find a magic carpet or a genie in a bottle, whatever’s on your wish list is likely lurking somewhere in the bazaars and hans of the old Silk Road. 5. …and teach them about other worlds. There’s no better way to learn about history than to see, hear, and touch the relics that shaped the past, and there’s no better place to see them than Turkey’s museums. The Rahmi M. Koç Museum in Istanbul is a good starting point for the family. With nearly 90,000 square feet dedicated to the history of transport, industry, and communication, the kids could spend hours roaming the interactive exhibits — like the 1944 Tench-class US Navy Submarine, or the rare steam tugboat (one of the oldest in the world). There are displays on aviation, railways, astronomy, arts, cinema, and communications, as well as veteran, vintage, and classic automobiles (including the 1898 Malden Steam Car and a Ford Model T). Not done yet? 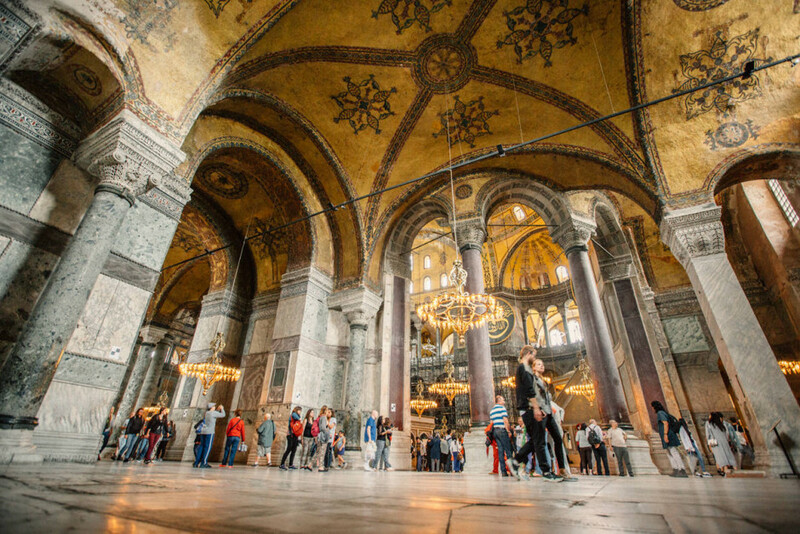 Check out the Hagia Sophia Museum, the Museum of Anatolian Civilizations, the Göreme Open Air Museum, and the Pera Museum, among dozens of other world-class options. 6. You’ll come back with handicrafts you’d never find back home. Some parents might like the hand-painted ceramics of İznik and Kütahya, others might gravitate toward the fine handwoven hasır bilezik jewelry of Trabzon. The kids? They’ll definitely be more intrigued by the handcrafted miniature boats of Sinop, made on the coast of Turkey’s Black Sea. Here’s the story: In the 1950s, Ayhan Demir learned the art of woodwork from Derviş Usta, and from there he created and launched the miniature-boat building industry in Sinop. Demand for Ayhan’s handiwork has grown so much over the years that you can now visit his store by Sinop Port to buy your own keepsake — resting assured that it’s 100% uniquely Turkish. 7. You can ditch the hotel for a family treehouse overlooking the Mediterranean. Hidden away — actually hidden away — in the pine-clad mountains of the southern Mediterranean coast is the laid-back treehouse retreat of Olympos. Always popular with backpackers, it’s become a preferred seaside vacation spot for Turkish families thanks to its shallow pebble beach, minimal traffic, and no-fuss days. The fact that it’s an actual treehouse doesn’t hurt, either. Nearby are the sprawling Lycian ruins of Olympos, and you can wander those en route to the beach before taking an evening tour to the eternal flames of Chimaera. Bungalows and dormitories are available, but for the true Olympos experience, check into the lofty treetop cabins for a Robinson Crusoe escape from it all. 8. You’ll walk away with one hell of a family photo album. Formed over millions of years from the workings of lava and volcanic ash, the entire country is a sculpture of Mother Nature’s will combined with ancient human history. Valleys and vistas are decorated with cave homes, churches, and castles. 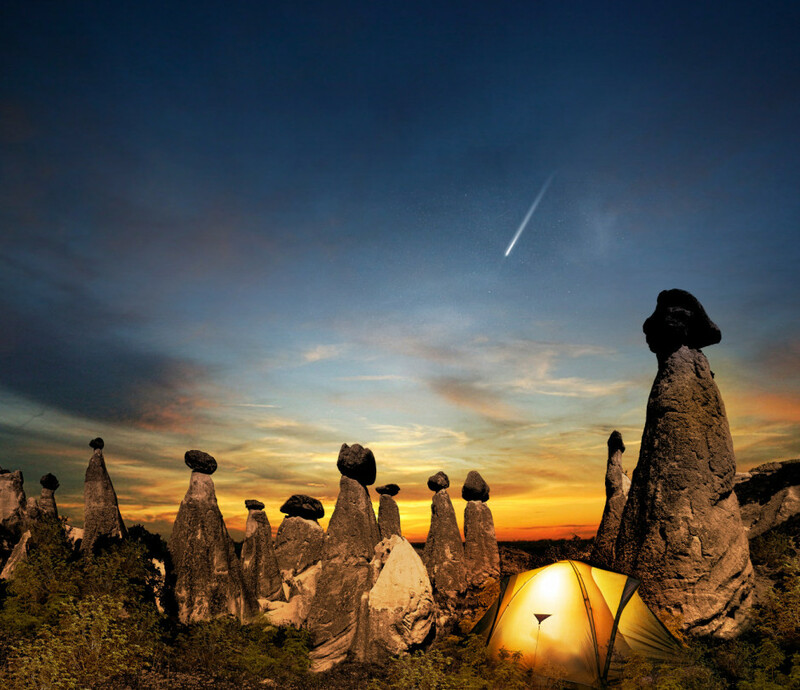 Turkey is the place for that Instagram shot aboard a hot air balloon at sunrise, climbing the fairy chimneys of Paşabağ Valley, spelunking into the underground cities of Derinkuyu or Kaymaklı, or learning about the Byzantine frescoes at the Göreme Open Air Museum. Cliffs popping out of the ocean, a stretch of shoreline so beautiful it’s known as the Turquoise Coast, snow-capped mountains — even the cities are known for their beauty, rivaling that of the natural landscape. The only problem might be planning a vacation this awesome the year after.